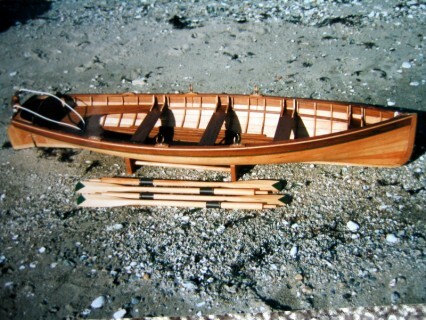 17 foot whitehall pulling boat. 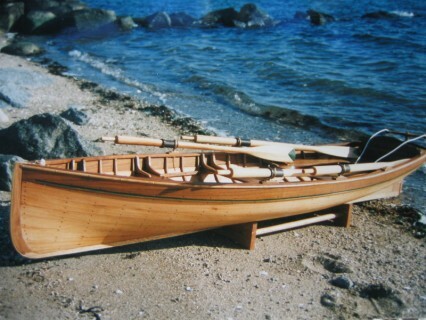 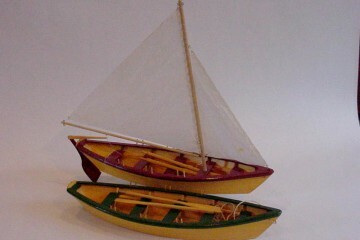 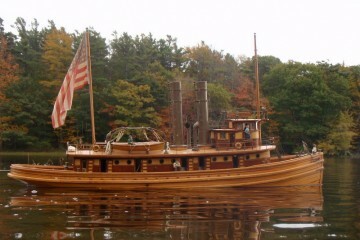 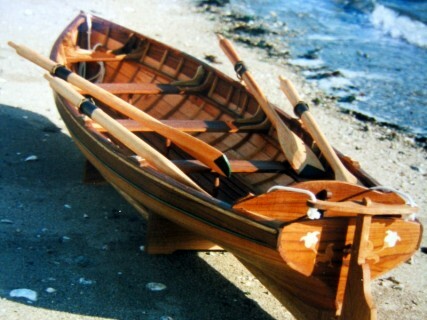 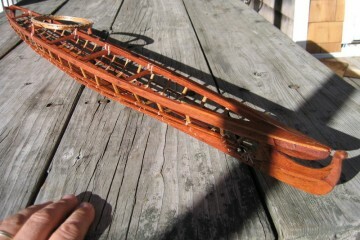 This style boat was used in harbors as a water taxi, as yacht tenders and for recreational rowing. 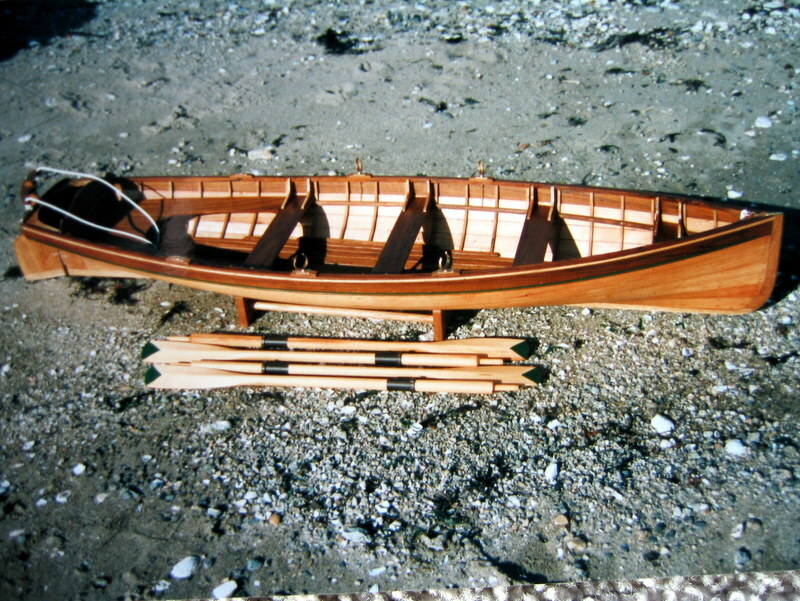 Large format plans 1/8 scale lines drawing and inboard profile plan and section view showing construction details. 2 sheets 24″x36″ Based on a design by John Gardiner.